Sir Elton John is the first music superstar to be confirmed to perform at the new exhibition centre in Aberdeen. The acclaimed singer will perform his Farewell Yellow Brick Road tour over two nights at The Event Complex Aberdeen on Friday November 20 and Saturday November 21 2020. Louise Stewart, head of entertainment at TECA, said: “We are so pleased to finally announce our first music act for TECA. The tickets, which go on sale at 10am on Friday November 16 are expected to sell out fast. Sir Elton said: “The Farewell Yellow Brick Road tour will take us to many places that have meant a lot to me over the last 50 years, but these UK shows will be incredibly special. “The UK is home, and where my heart will always be. To celebrate some of the incredible moments we’ve shared with my British fans over the years will be wonderful. 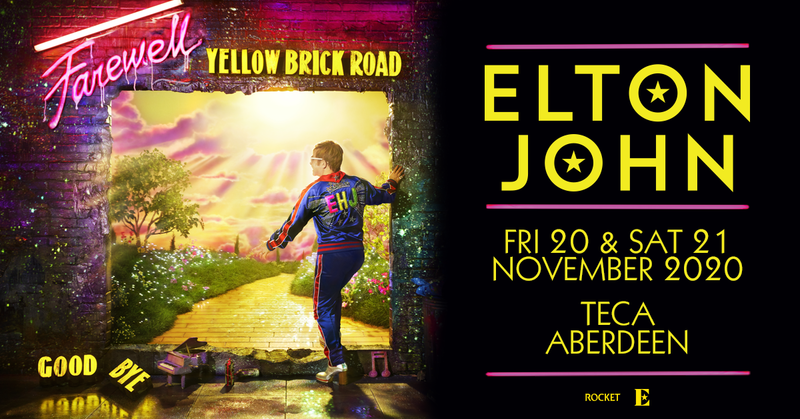 Aberdeen City Council Co-Leader Councillor Jenny Laing said: “It’s fantastic that Elton John is the first announcement of a major music act for our multi-million-pound new TECA arena. “Sir Elton is a world-renowned artist and TECA is designed to play a significant role in ensuring Aberdeen and the wider north-east continues to compete on a global scale by attracting major artists and new events as well as retaining existing international events. The acclaimed singer announced the TECA gigs as the first 2020 UK dates of his colossal Farewell Yellow Brick Road tour. It kicked-off in the US in September and has already been lauded by critics and fans alike. 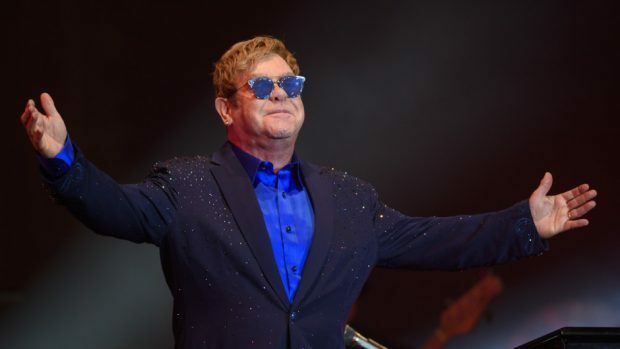 The three-year tour will see Sir Elton play 300 shows across five continents before finishing in 2021. The £333 million TECA venue will be open by next September at the “very latest,” and John is the second big name to be added to its listings. Comedian Russell Howard will be among the first to take to its stage when he performs as part of his Respite Tour in September 2019. Tickets go on general sale at Friday November 16 at 10am.